With the smell of ocean air and the sounds of crashing waves from the comfort of your bed, there is a reason La Marejada Hotel is the place to tuck away for enjoying a daily chill routine. 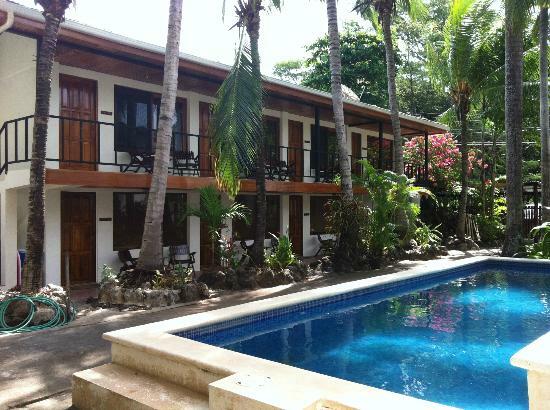 The famously attentive owners delight guests who prefer to feel right at home while they are in Costa Rica. La Marejada features 8 different, vibrant rooms to reserve for your stay, all uniquely stylish in decor and fixtures. All rooms at at the hotel come equipped with a queen bed, private bath, air conditioning, and complete use of the shared pool/lounging area. Distinguished for its cleanliness and mature landscaping, La Marejada is tropical with a friendly, cozy vibe—very pura vida. 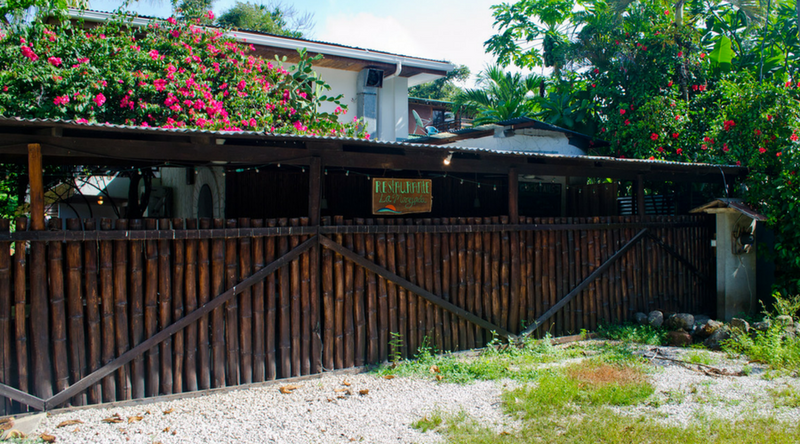 From the moment you arrive, the staff ensures that your stay in Costa Rica is peaceful and enjoyable. Willing and eager to assist, the owners are happy to schedule any tours, as well as make recommendations to local eateries or places to shop. 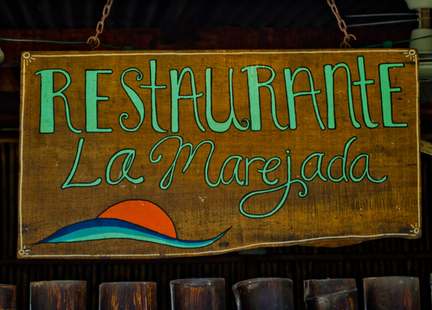 Enjoy breakfast, lunch and dinner daily in La Marejada’s restaurant, featuring local fresh produce, meat and seafood to give you the best of Guanacaste. And if you need something refreshing after a day of surf, sand and sun, cocktails at La Marejada will help beat the heat.